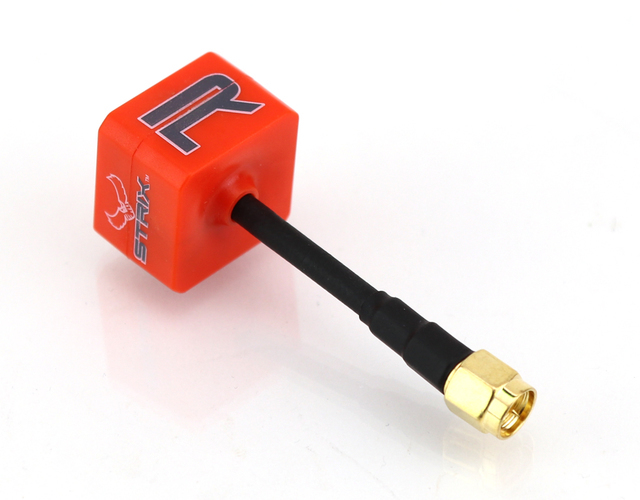 Years in the making, STRIX RC and TrueRC are proud to bring you the STRIX Hoot antenna. 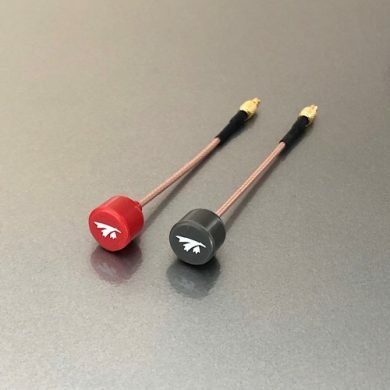 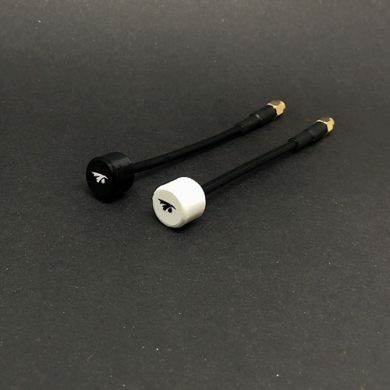 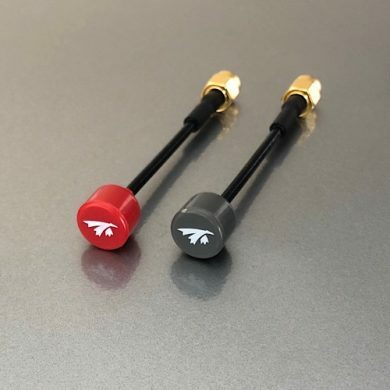 Starting with a classic circular polarized antenna design from the 1940’s called the Lindenblad, with modern design tools and innovative manufacturing techniques, we’re bringing this classic design to the 21st century as another option for the FPV community. 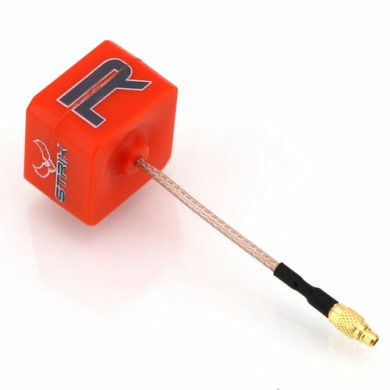 As with many products in this hobby, the inspiration for this antenna came from experimentation with an existing lower frequency design scaled to our current frequencies. 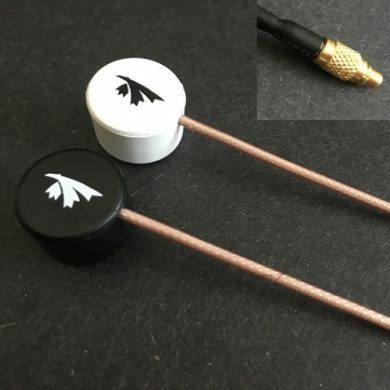 Many hobbyists and innovators on FPVLAB tried variations and modeling of the Lindenblad design as far back as 2012. 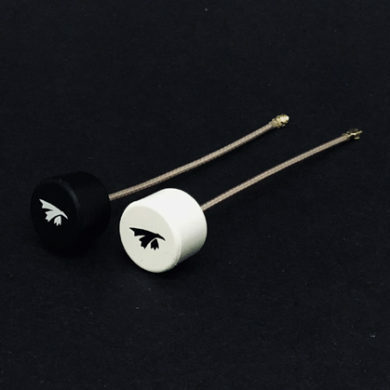 It wasn’t we at TrueRC where able to model some unique implementations using modern software that the Hoot antenna design was able to be developed. 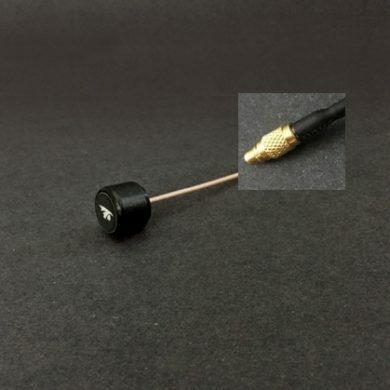 Using a unique combination of microstrip and ladder line transitions, excellent RF matching is achieved to allow more of the signal to be transferred between the antenna and the feed line. 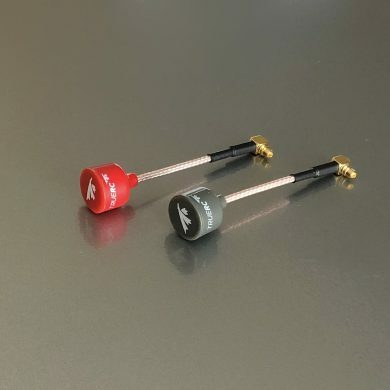 The dimensions, angles, materials, and locations of all the elements were then adjusted using the modeling software to yield the best results possible.